Oil sealed pumps have been the traditional technology used in the vacuum industry since its beginnings. 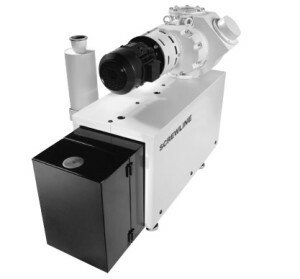 While oil pumps have been a great choice over the years, newer dry pumps have been developed. Advantages of dry pumps is the lack of oil to change and in a lot of cases there are electricity savings. With the push to "green" technologies the elimination of oil disposal and less energy usage is driving companies to look at their options. The purpose of this calculator is to give the user a general indication of the payback for making the switch to the more environmentally conscious choice. Additionally, the cost of new dry pumps vs. new oil pumps do not mean a large conversion premium. Oil sealed vacuum pump systems have been the traditional technology used in the vacuum industry since its beginnings. 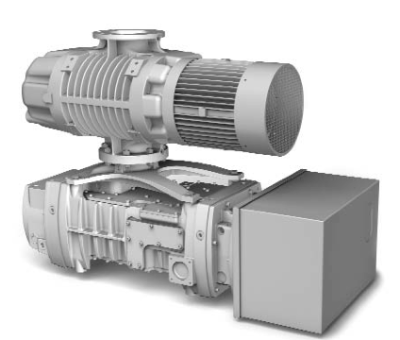 While oil pump systems have been the traditional; choice over the years, newer dry pump systems provide electrical savings through the use of frequency control. 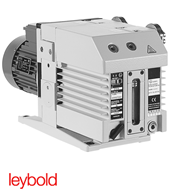 These savings can be in the 30-50% range depending on the idle periods in the systems pump cycle. Advantages of dry pumps is the lack of oil to change and in a lot of cases there are electricity savings. The purpose of this calculator is to give the user a general indication of the payback for making the switch to the more environmentally conscious choice of dry pumps. Dry pump systems are considered a backing pump with a roots blower. 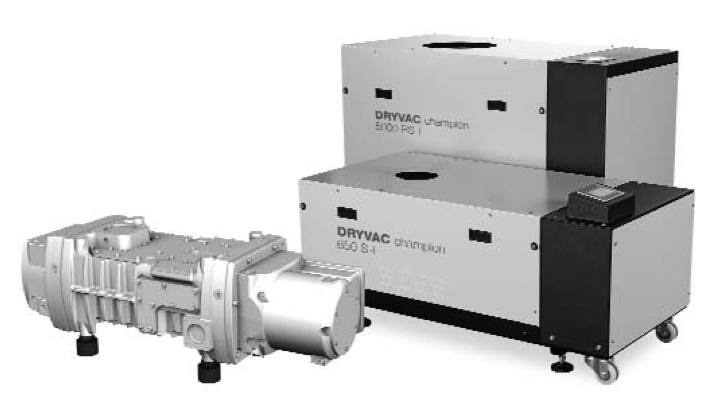 Modern dry vacuum pumps provide savings in not having to replace oil in the vacuum system and may provide cost savings in electricity. This calculator provides insight on the return of investment from not rebuilding your vacuum pump and replacing it with a new dry pump. This calculator provides 3 ROI calculations for the user to evaluate their vacuum pump needing rebuild. This evaluator/calculator also provides the approximate electrical cost savings for your pump and application. 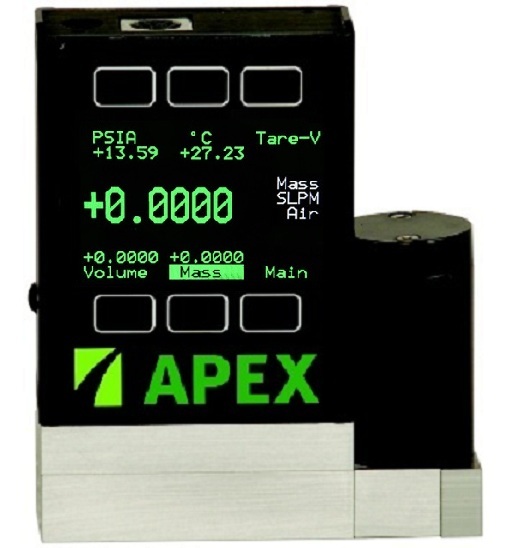 Building a mass flow controller or meter using our Apex Mass Flow Controller Builder. This Builder provides the input needed to provide a quotation on a mass flow controller system. Once complete, hit Submit and we will be in touch with the proper system information and pricing.